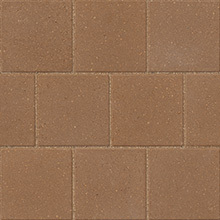 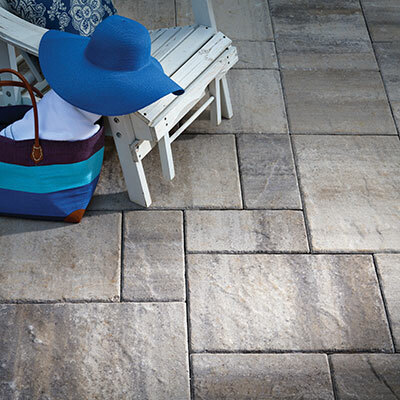 Urbana® Stone interlocking concrete pavers offer a wide range of natural stone textures and a unique variety of beautiful color blends that combine for a clean, natural stone look. 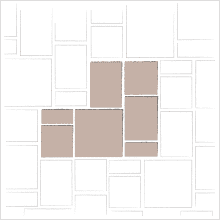 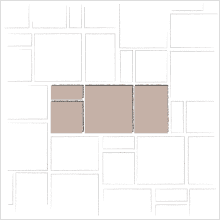 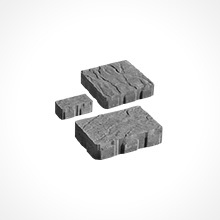 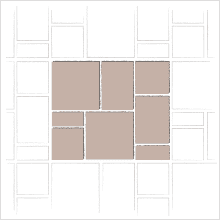 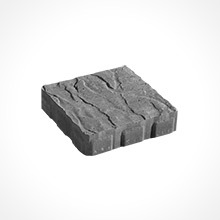 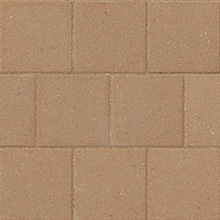 With Urbana Stone pavers’ three-piece modular system and optional large square for a grander scale, Urbana's versatility makes it ideal for use in a wide range of commercial applications. 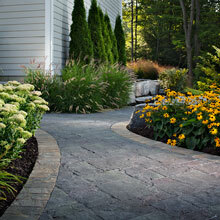 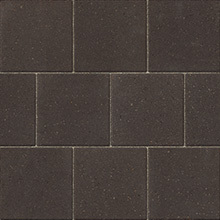 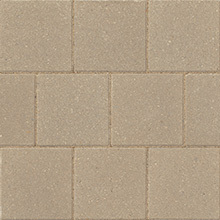 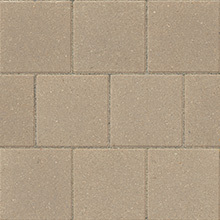 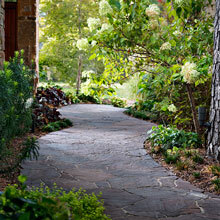 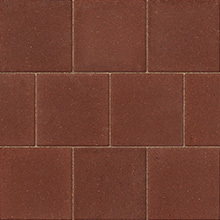 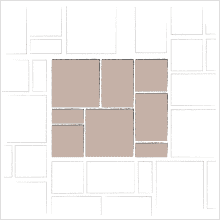 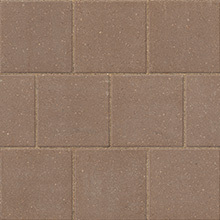 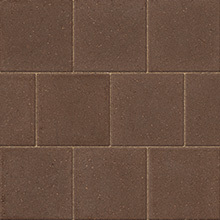 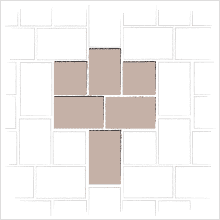 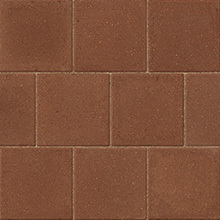 Polymeric sand is recommended for use with Urbana Stone modular paving.